Left behind by his father. Left behind by Beckett. Left behind by Qi’ra. 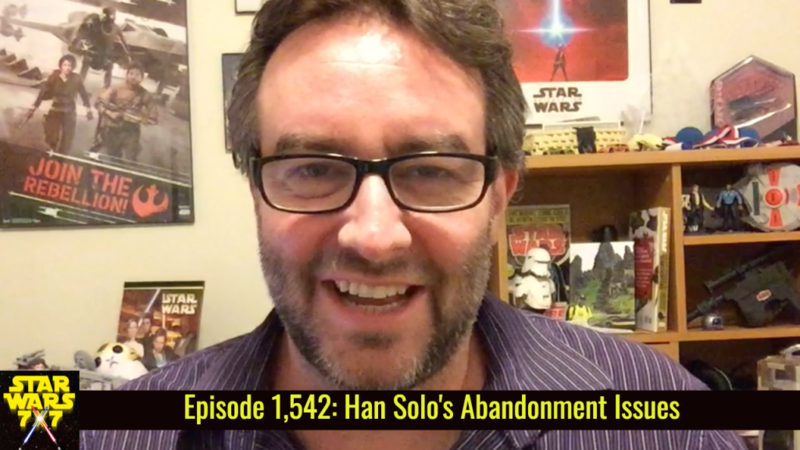 Han Solo’s got some major abandonment issues. And it informs his character deeply, from the earnestness of his wanting to return for Qi’ra to how hard (not very) it must have been for Chewie to talk him into going back to save Luke at the Battle of Yavin. Punch it!